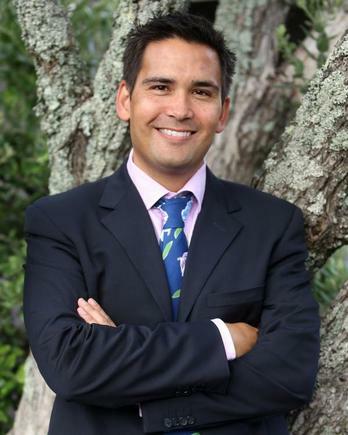 “New Zealand is making good progress to improve its cybersecurity, but with a rapidly evolving cyber threat, there is no room for complacency,” says Communications Minister Simon Bridges. “The government and the private sector must work together to drive improved cybersecurity across the economy,” says Bridges, in a statement. The plan sets out progress under the four goals of the strategy: achieving cyber resilience; building cyber capability; addressing cybercrime; and enhancing international cooperation. Bridges says areas of focus this year include supporting the development of New Zealand’s cybersecurity industry; work on the Cybercrime Plan; helping small businesses to protect themselves online; and the launch of a national CERT. “CERT NZ will open its doors next month as the central place for New Zealanders, businesses and government agencies to report cyber incidents,” says Bridges. 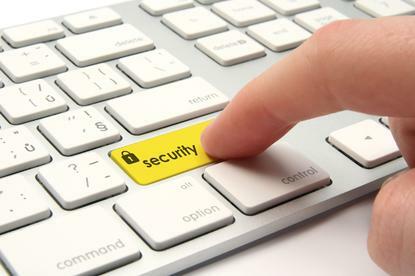 It will be the international point of contact for cyber security matters, working closely with CERTs in other countries to prevent and respond to cyber security incidents, he states. Meanwhile, further trans-Tasman cyber exercises are scheduled in the second half of 2017. The cyber exercise programme is working towards a major exercise in December 2017 as part of the National Exercise Programme within the national security system. New Zealand held a cyber exercise in September 2016 relating to a simulated cyber incident affecting the New Zealand banking sector. Outcomes of the exercise have been incorporated into the review of the Cyber Security Emergency Response Plan. In a statement, Graeme Muller says the NZTech supports the government’s continued focus on the New Zealand cybersecurity strategy and action plan as rogue cyber attacks continue to plague nations and businesses worldwide. 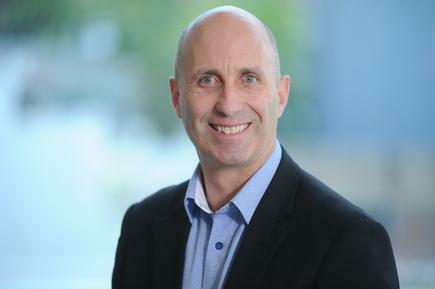 The NZTech CEO says New Zealand is not exempt to major security risks which could impinge on the economy and livelihood as a nation. Muller says New Zealand needs to understand the multi-dimensional nature of cyber threats and key issues that government and private sector face. “The tech sector is working closely with the government on ensuring the cyber strategy is implemented as fast as possible. NZTech members are working across all of the elements of the action plan,” says Muller.